LSE Securities is one of the largest full service broker based out of Ludhiana. 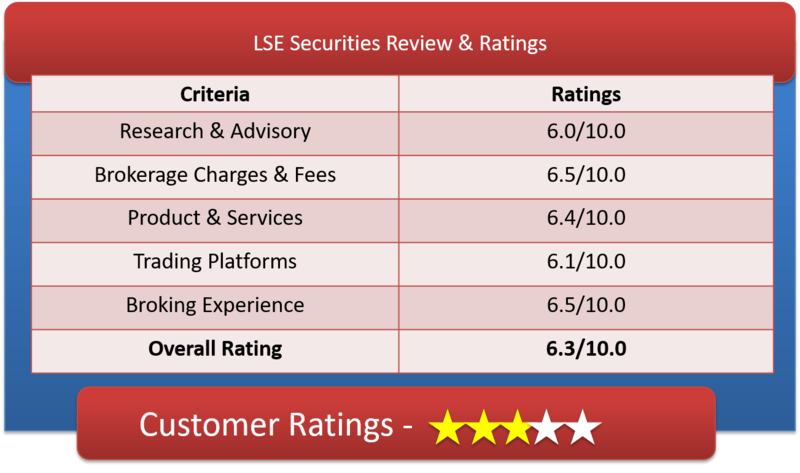 Lets have a detailed review & proper understanding of LSE Securities Demat Account, Brokerage Charges, Trading Platforms & other important Features. Incorporated in 2000, LSE Securities Limited (LSESL) is full-service broking firm with 250+ sub brokers based in Chandigarh, Punjab. The Full Service broking house is a subsidiary of Ludhiana Stock Exchange. They serve both institutional as well as retail clients. The Broking house is a registered members of the Bombay Stock Exchange Limited (BSE), National Stock Exchange of India Limited (NSE) and MCX Stock Exchange Limited and depository participants of NSDL and CDSL. The company offers comprehensive range of products and services to meet the financial needs of its clients. In addition to traditional broking services (Trading in Equities & Derivatives), it also operates in the currency future segments. The company is a DP of NSDL and CDSL. LSESL offers its services through institutional as well as retail clients to trade at various exchanges of India. It also offers services like online trading and demat services to its clients, IPO research, training & advisory services. On Customer service – Even though The company is a traditional broker, but with our personal experience they are very client focused. They value each client, no matter what size, as a long-term relationship. LSESecurities can offer you extremely lower brokerage rate, but for this you need to bargain with them and you might have to trade in higher volume. The broking company tries to extract maximum benefits from its new clients without losing them. This can be seen as like majority of brokers they hardly disclose their brokerage on their website. The brokerage you pay to the LSESecurities will depend on the bargaining skills that you possess. How to Open LSE Securities Demat Account? Why Open LSE Securities Demat Account? 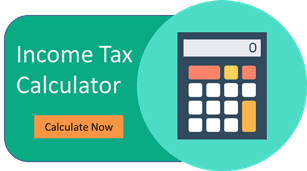 All investment options – Equities, IPO, Mutual Funds, ETFs, F&O. They are using well reputed ODIN Diet trading platform which is an application-based trading front office solution. The LSESL has provided the facility to its subbrokers for trading on BSE/NSE through VSAT counters, which are located outside the Stock Exchange Building. The LSESL also assures that the entire team along with their sub-brokers are certification in financial markets conducted by various exchanges. LSESL is more interested in carrying business through their sub brokers in different cities. Their focus is to attract local customer city-wise and not on centralized online trading. It can also be visualized by simple site design and not many tools and platforms offered to their clients. Brokerage charges are negotiable that can be find out by calling the nearest or local sub-brokers of LSESecurities around you.